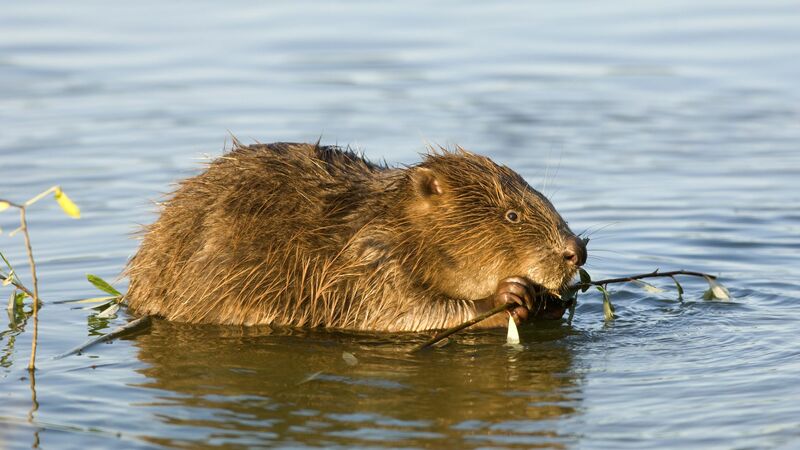 The majestic yet unpredictable Loire is home to a wealth of wildlife that is well worth discovering! This is the central mission of the four Maisons de Loire in the Loire Valley. Let yourself be guided by the multitude of activities they have to offer: walks from island to island with professional guides, observing plants and animals, guided workshops, exhibitions etc. The Maisons de Loire all have the same goal: to share their passion for the Loire. Cross their thresholds and the Royal River will be revealed to you! 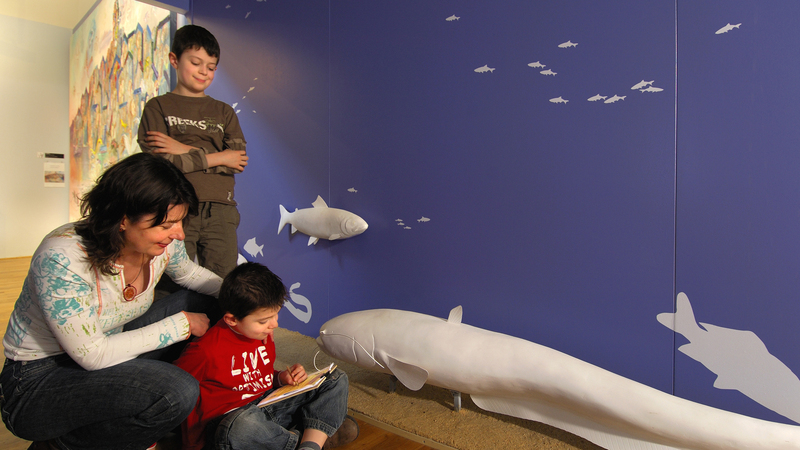 At the Maison de Saint-Mathurin-sur-Loire (Anjou), discover the history of the Loire, its floods and its plant and animal life thanks to an impressive display. 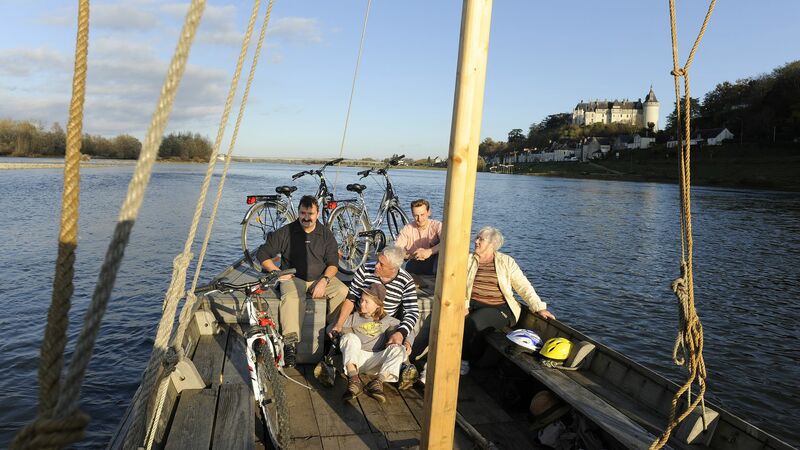 In spring, summer and autum you can also go for a trip on the Loire in a "Loire de Lumière" boat. Sailing along the river is the ideal way to discover all its environmental aspects (biodiversity, Loire landscapes) and cultural facets (arts and human skills and knowledge). The Maison de Saint-Dyé-Sur-Loire (Loir-et-Cher) contains an amazing interactive museum covering 115 m². Entitled "Renaissance de Loire", it combines different scenery and lighting effects and audiovisual shows, sounds and sensory features, together with educational games. Delve into the heart of the events that have marked the history of the Loire to discover all the river's natural and cultural dimensions. 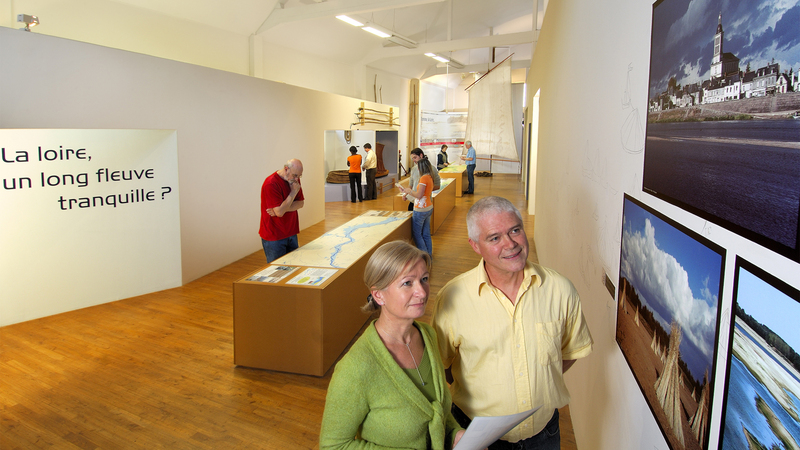 With the Observatoire Loire (Loir-et-Cher) you can explore the life of the Loire with all its history and diversity. From morning to dusk, board a traditional boat to gain a clearer understanding of this magical river. Lights, atmospheres, heritage... come and enjoy an experience that is100% nature in the heart of Blois! At the Maison de Montlouis-sur-Loire (Touraine), traditional Loire boats are celebrated through the permanent exhibition called "Le bateau de Loire et le territoire fluvial" (Loire boats and the area around the river). A 3-metre model of a "chaland" barge notably showcases the glorious era of the Loire, once a major route for river trade. As well as the Maison de Loire, other sites will help you understand the Loire landscapes of the present and past through exhibitions combining films, images and background sounds. The major venues include the Tour d’Oudon and the Château of Montsoreau.